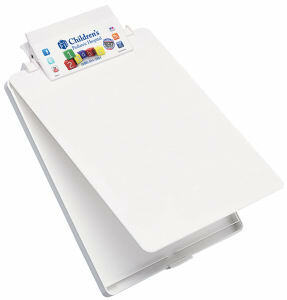 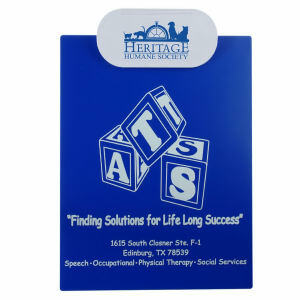 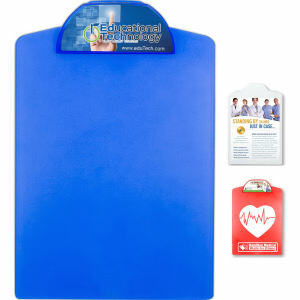 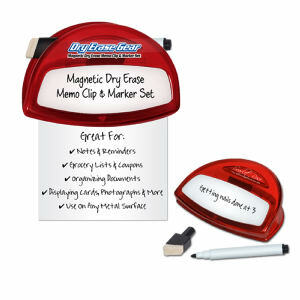 Custom printed promotional clipboards are a simple, useful product to keep papers organized on the go while providing a writing surface no matter where you may be. 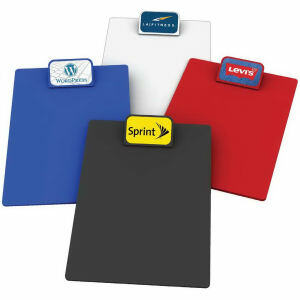 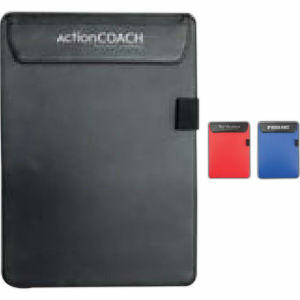 When clients and colleagues need to carry around paper documents, having a customized clipboard helps keep all of that paper organized. 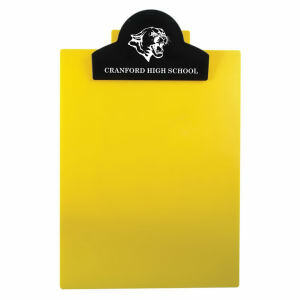 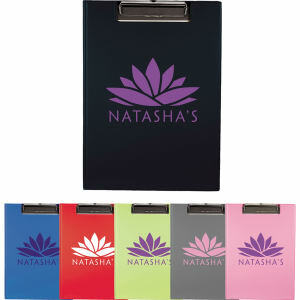 Whenever they need to quickly flip through the documents they are carrying, they can rest assured that paper won’t go flying everywhere because it is secured with your imprinted logo clipboard. 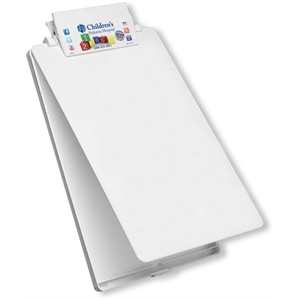 Our fantastic selection includes promotional clipboards in various materials and price points, all available to be imprinted with your corporate logo, name and contact information. 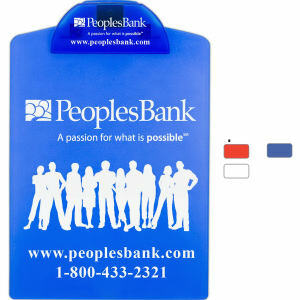 If you need help making an eye catching design for your promotional clipboard of choice, contact us for suggestions that will appropriately show off your brand!